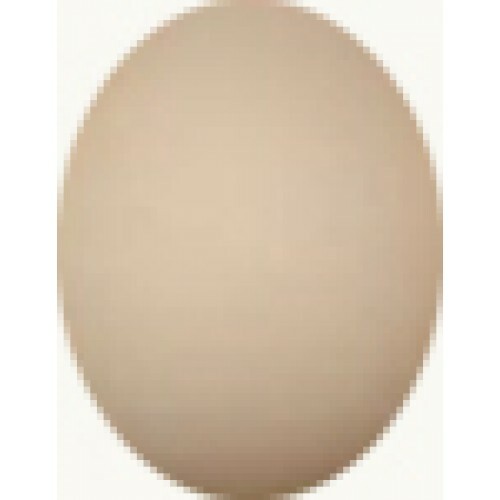 GOLD LACED ORPINGTON LARGE FOWL HATCHING EGGS. We only offer eggs when they have been tested for fertility and we have a good result. The chicks are not sexable at day old from these birds and generally hatch black and the gold lacing comes through as the chicks feather up. The Orpingtons are slow maturing birds so should not be fed Layers feed until you see an egg. The correct feed is Chick crumb for 8-10 weeks then growers pellets until the egg laying commences. 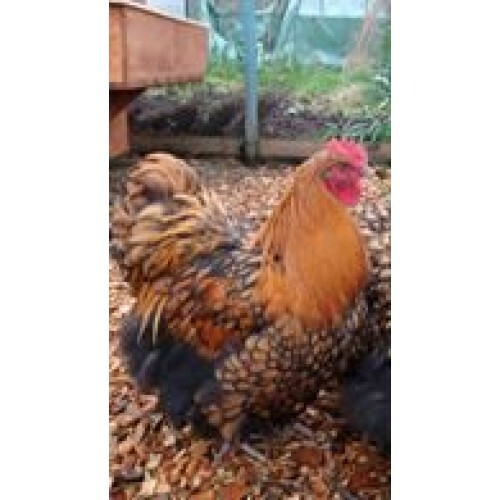 If you keep to this then you will have happy healthy birds that will be the correct size for the Orpington breed. Please do not feed corn or meal worms to any chicks when they are growing. Meal worms are known to be too high in protein and can be toxic to chickens. 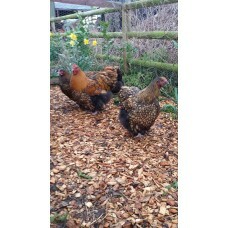 Chicks can be hatched to order of these birds, collection only from our smallholding. We are situated 3 miles from Junction 12 of the M5 motorway in Quedgeley Gloucester. If you wish to pay by debit or credit card then please call me on 07709933064 I will be pleased to help you. Eggs can also be collected by appointment.